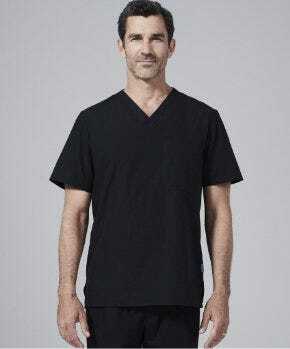 Medelita Scrubs & Lab Coats is proud to announce our most recent partnership with esteemed uniform retailer, Jeri’s Uniforms, located in Tucson, AZ. Jeri’s Uniforms is a proud supplier of uniforms and accessories for all healthcare venues, including entry-level medical education and training programs, and they are also capable of coordinating group orders for a private practice or medical group. 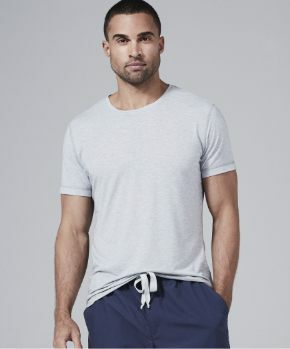 Their well-stocked inventory includes a variety of styles in clothing, footwear, and accessories from the leading manufacturers in the industry. Henry Brande, who owns and manages Jeri’s Uniforms alongside his wife, fell in love with Medelita’s concept of high-quality lab coats of distinction before he even saw them. 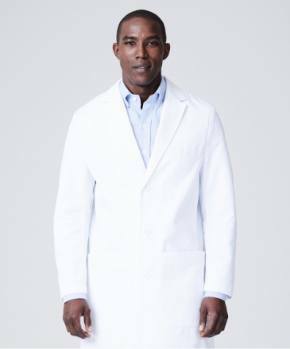 As a former tailor, he had a unique appreciation for all the details that make a Medelita lab coat magnificent: from the fine quality of the fabric, to the colored piping finish on the raw seams, the professional fit, and everything in between. In May of 2016, Henry ordered 70 Medelita lab coats to sell to his customers in Tucson. Initially his wife, Myra, balked at the higher price point, but as the Medelita coats flew off the shelves she quickly found herself eating her words. 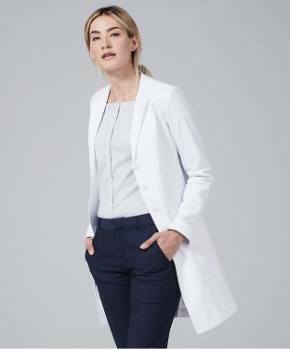 The customers at Jeri’s Uniforms seemed to be drawn to the elevated design and quality of the Medelita lab coats, and they found themselves placing two additional orders for lab coats in the following months. Founded in 1948 by a retired nurse, Jeri’s Uniforms was sold in 1985 to Henry Brande, who rescued the company by purchasing it just three months before it had planned to close its doors forever. The business has come a long way since then: at the time of purchase there were only three part-time employees working. 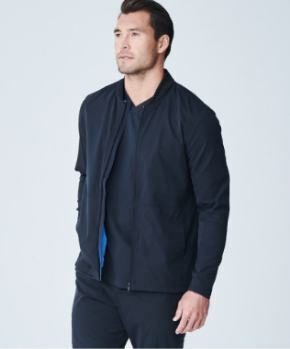 Today Jeri’s Uniforms employs a full staff of eleven that includes two monogrammers, two alterations specialists, a silkscreener, and a full team of sales associates skilled in assisting customers with product selections that will fit that customer’s personal taste.